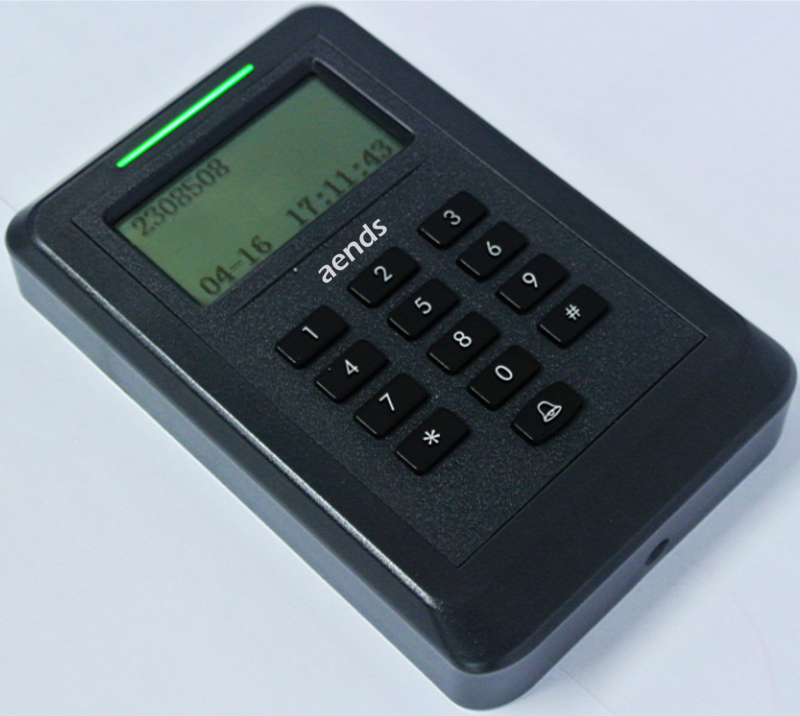 Keypad Reader with LCD Display is standalone model reader, it can be used for Access Control Syetm thru PIN or Card authorization, where the security for you entry or exit will be moved to high level. 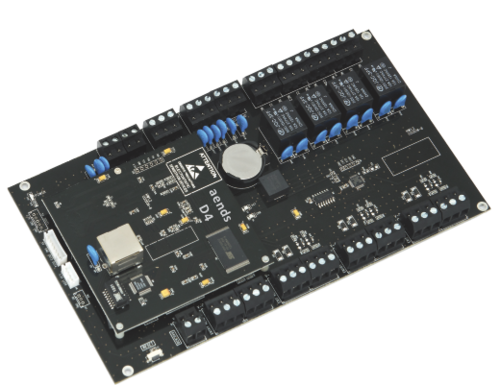 As it is a standalone reader it can be installed easily anywhere you wish to be in home, office, garage, locker, gates, etc. 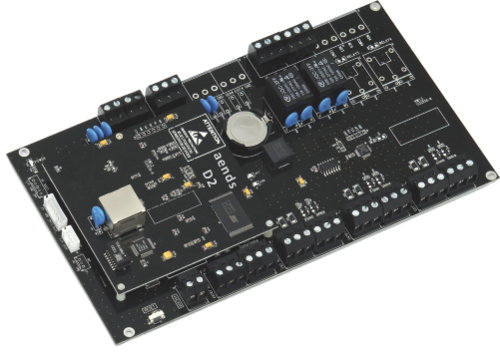 User data can be registered, stored saved in to a reader itself by connecting TCP/IP or RS485 communication and the same can be used to download. 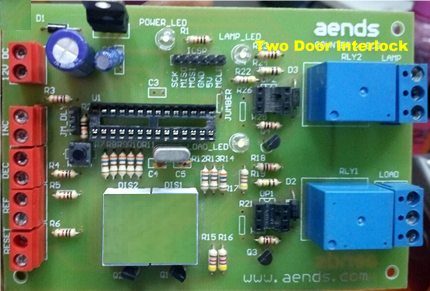 AENDS-D Series will be support to 1/2/4 doors with web based access control board. Along with the fine designed terminal arrangement, system installers will be easier to measure the wiring length each site/door, hiding the controller at the management room no exposure at hall or offices. Using web server to manage User account/System configuration is a trend that will be easier for every system operators. 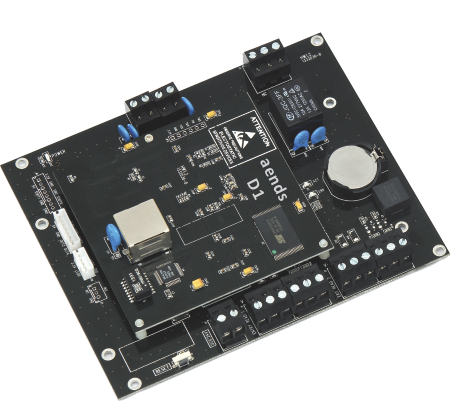 It is very easily connected thru TCP/IP in network and access this control board remotely. These are now a days comes in thin shape cards are ideal for personalizing ID/Access cards that are to print on directly with your ID card printer. Now you can print personalized info on the thinner card. It is one of cost effective solution for small/medium size offices. NOTE: We are looking major inquiries only from South India including Tamil Nadu, Andhara Pradesh, Karnataka, Pondicherry, Bangalore, Telangana, etc. 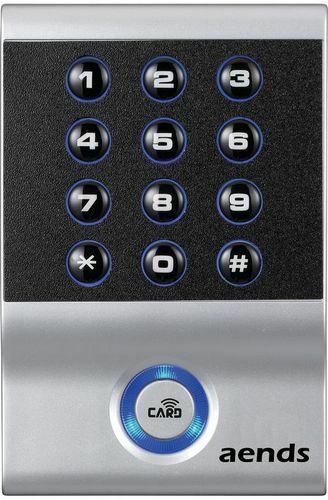 Keypad Reader is standalone model reader, it can be used for Access Control Syetm thru PIN or Card authorization, where the security for you entry or exit will be moved to high level. As it is a standalone reader it can be installed easily anywhere you wish to be in home, office, garage, locker, gates, etc. These are now a days comes in thin shape cards are ideal for personalizing ID/Access cards that are to print on directly with your ID card printer. Now you can print personalized info on the thinner card. But once we print on the card permanently, the same cannot be used to other person, so that card cost will be wasted. 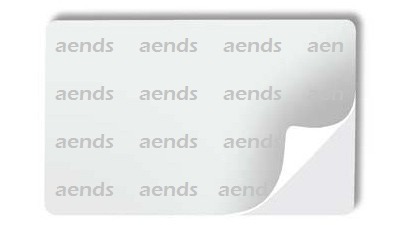 if we use this Sticky card, we can print any new details stick on old Access card, this will save the access card cost. ie. In this logic we will have a group of access control doors it must be minimum of 2 doors & currently we have controller up to 4 doors (above 4 doors will be customizded as per client requirement) when ever one door is open un-conditionally, other door(s) must not get open. download the broucher for more details..